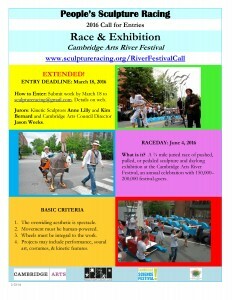 River Festival Entry Deadline Extended to March 18! 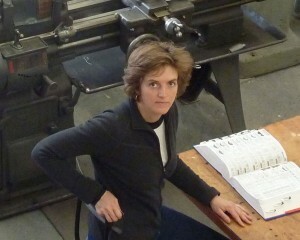 Anne Lilly is a kinetic sculptor and curator. She was named a 2014 visiting artist at MIT and 2012 artist-in-residence at the Art Institute of Boston. She has created artworks for a year-long exhibition of kinetic art at the MIT Museum, the Mount Auburn Cemetery in Cambridge, MA, the City of Boston’s ParkArts program, and the Fort Point Public Arts Series, among other accomplishments. 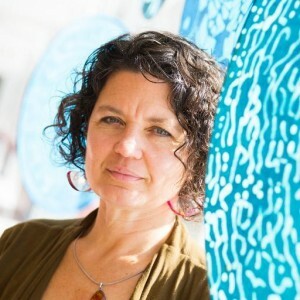 Kim Bernard, who sits on the Advisory Board of PSR, and led the Harvard Physics Team’s entry last year–the square-wheeled Sisyphus–is an artist working in kinetic sculpture, installations, and encaustics. She teaches at Maine College of Art. 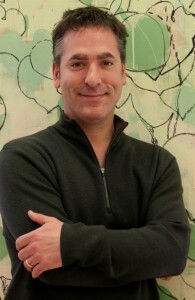 Jason Weeks is Cambridge Arts Council’s Executive Director, an adjunct lecturer in Arts Administration at B.U. and a founding board member of MASSCreative. December 22 – The Cambridge El STEAM Network has awarded a Collaboration Grant to People’s Sculpture Racing (PSR) and Maude Morgan Arts. This is a Cambridge Science Festival collaboration supporting Maud Morgan Arts’ sculpture building workshop during its April vacation camp (April 19-22). The workshop will be introduced in a free workshop by PSR Racer Kim Bernard (10:30-noon), and then taught by PSR Racer Mitch Ryerson. 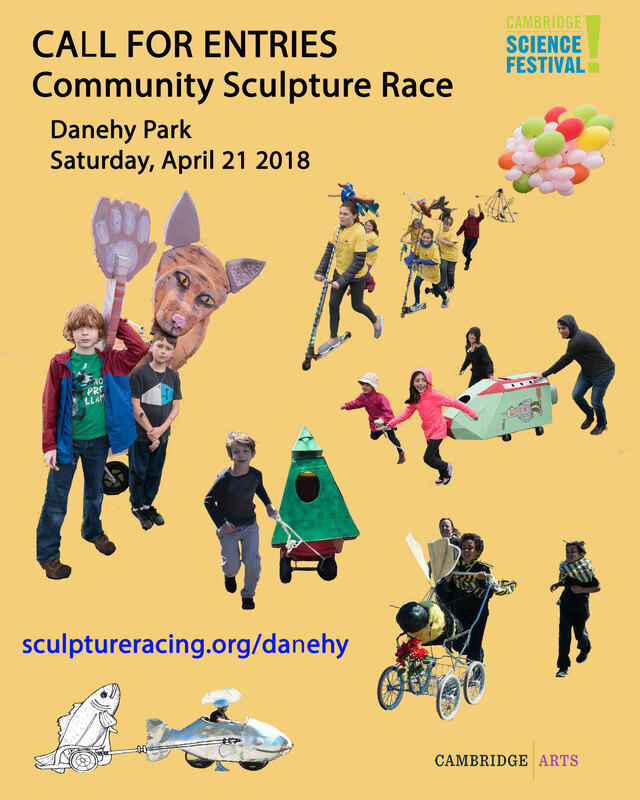 Youth will race their work at the Community Race at Danehy Park on April 23. The Cambridge EL STEAM Network’s purpose is to bring people, providers, and projects together, pool resources, and collaboratively increase access to, awareness of, and quality across Expanded Learning STEAM opportunities available to Cambridge’s young people. Maud Morgan Arts, a dynamic new community arts center named in honor of the noted artist and community resident Maud Morgan (1903-1999), offers a wide range of programs for all ages. Here you can engage with some of Boston’s finest artists in studios purposely designed for ceramics, printmaking, drawing and painting, and sculpture.